I am glad to welcome you in my store ships. 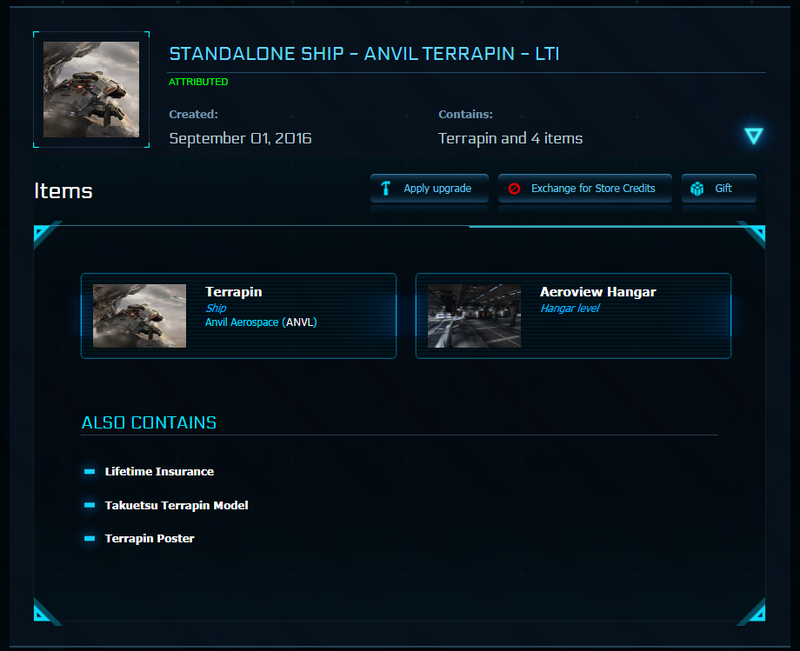 In it you can find a lot of ships that are not available at the moment for sale on the RSI. If you are interested - leave a comment here and send me private message with: Ship or Upgrade or Package name, your PayPal email also your corresponding RSI handle. I will send invoice for payment via PayPal. Item will be delivered buyer's PayPal email address after payment is cleared. No returns or refund as the gifting system only allow 1 time gifting and it will be account bound to the buyer's account (your payment will be refunded if I cannot deliver your item for any reason). 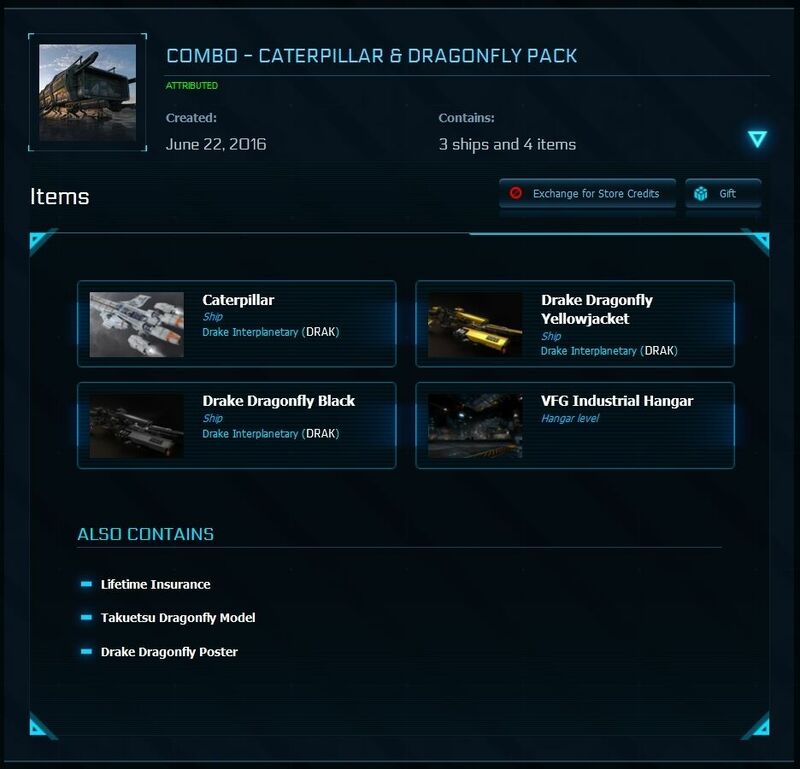 The UEE Exploration pack includes three ships and a rover (included with the Carrack) used by the United Empire of Earth’s military for exploration and expansion. The powerful Carrack is the crème de la crème of explorers, and the mighty Terrapin is a tough ship capable of taking a licking and continuing to explore. 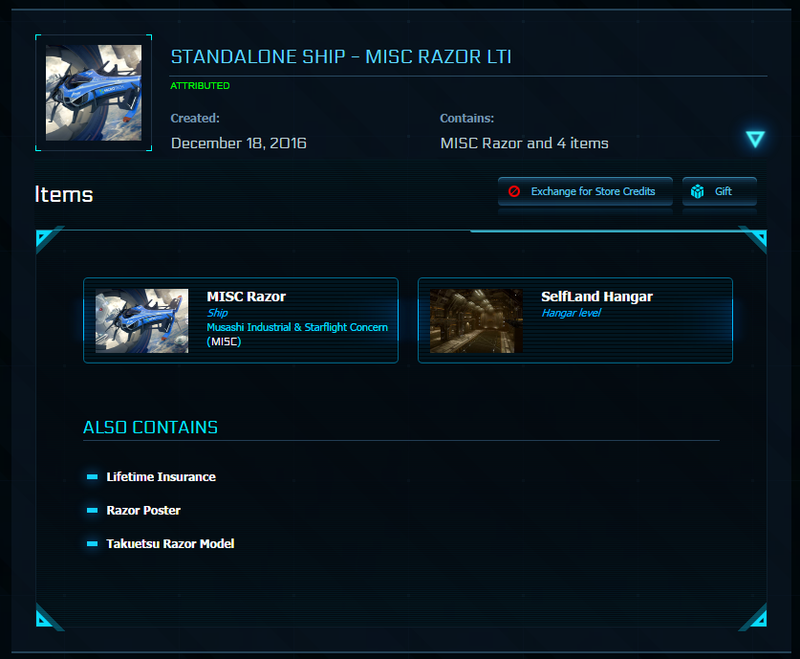 This rare package contains everything needed to full game in the Star Citizen and Squadron 42 and even more (including useful items). 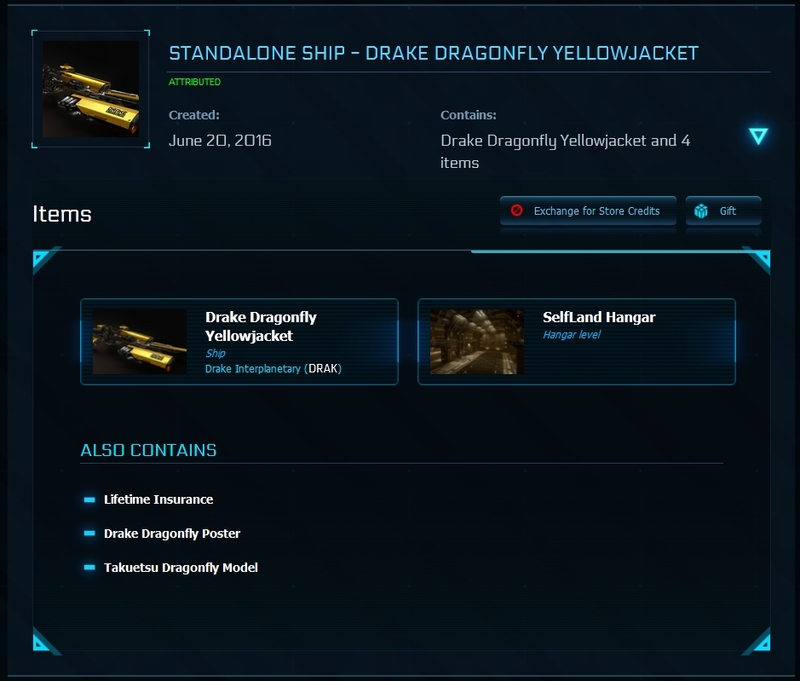 The package was sold for a limited time and no longer available for purchase from RSI. 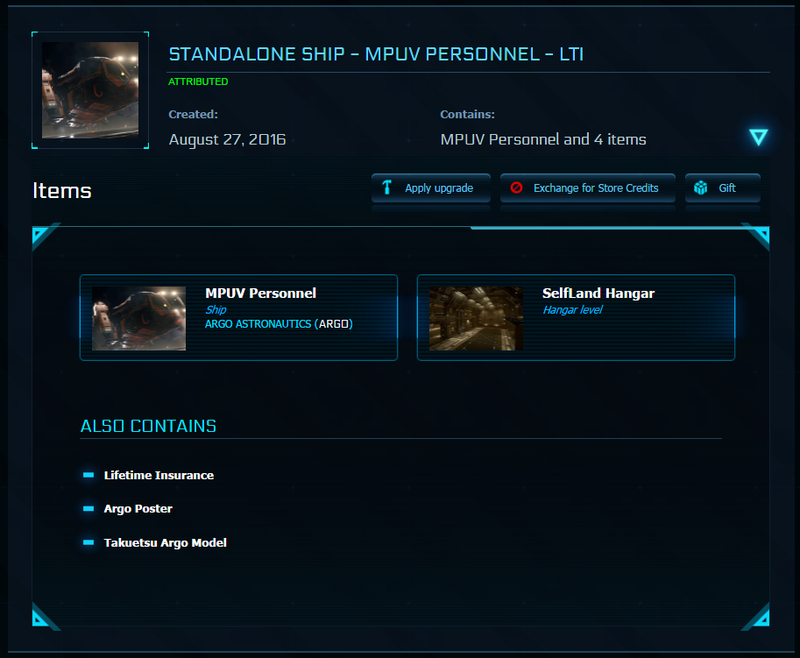 Packages contain access to Star Sitizen + Squadron 42 and are sold at a discounted price. Savings range from 5 to $10 compared to the cost of similar packages on the RSI. 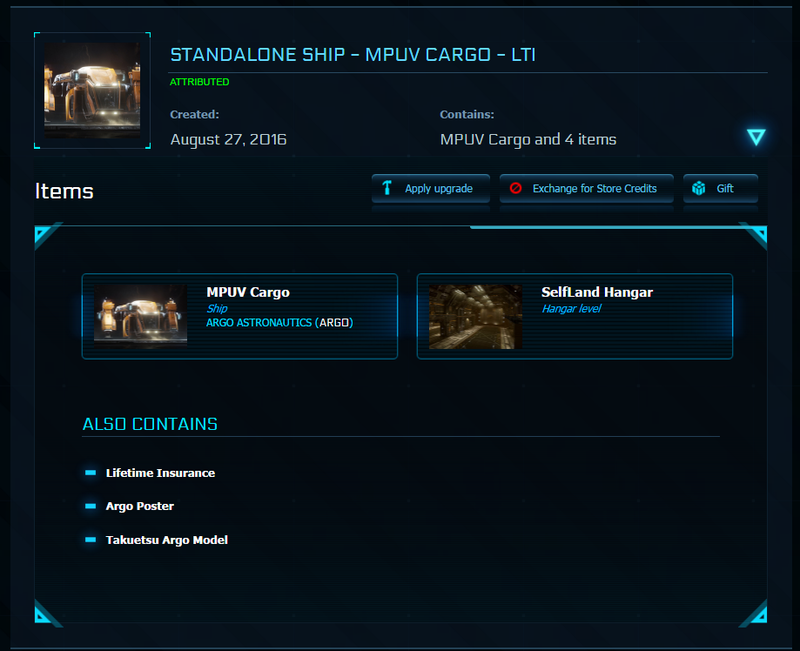 Added ship MISC Prospector LTI. Attention action! 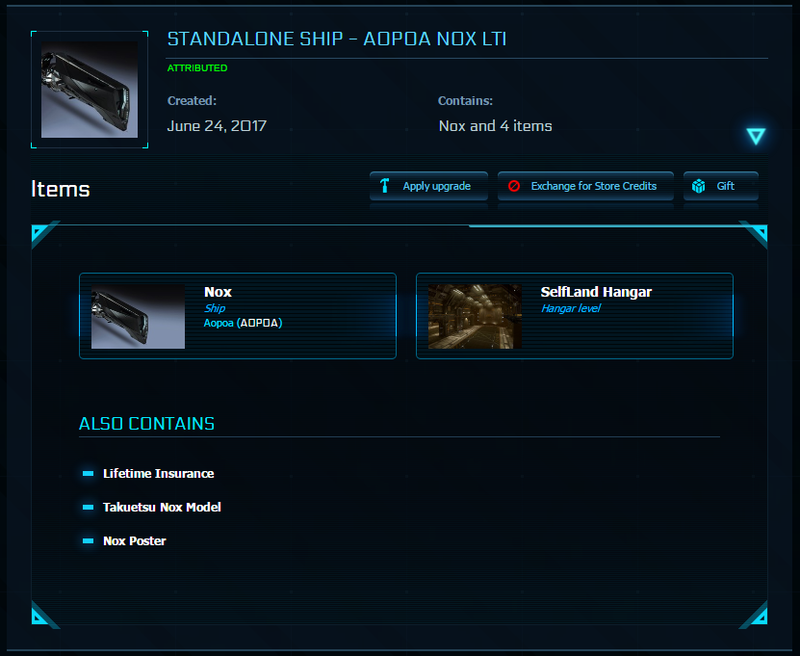 For those who did not manage buy on sale, I offer the ships that were CCU'd from Aurora ES 6 Month Insurance - at cost price! Added: ship Buccaneer LTI (original concept sale). Attention action! 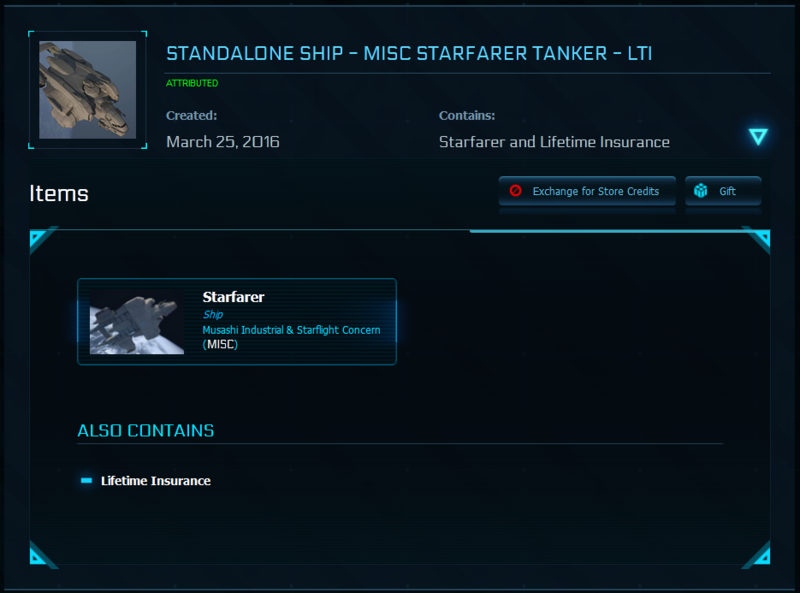 Introduced discounts for some ships. Discounts are valid for a limited time. Hi, POP. I answered you in a private message. Summer prices reductions still active. Catch. Edit: I found it, Thank you. Nice and fast seller. As advertised. Would buy from again and recommend.